Legends are legends, but I am so grateful for anything that reminds me of His love and sacrifice on our behalf…. Our mother loved that story and shared it with me Many times. 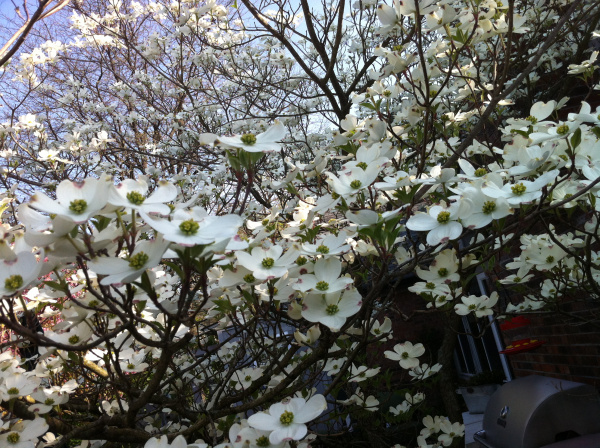 Hence, the reason dogwoods line the driveway back home. What beautiful memories we have in dogwoods. Beautiful story and reminder of the friend we have in Jesus! Happy Easter….. Your photos are quite amazing. Thank you for sharing. 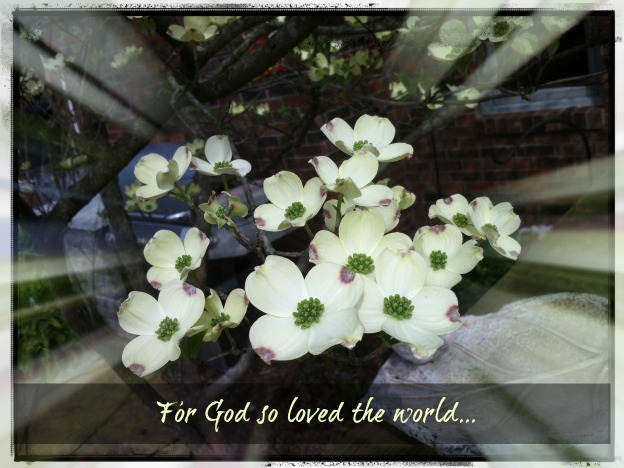 Teresa, I only learned of the Dogwood legend this year – so beautiful! We have two dogwoods that I love, and now I’ll love them even more as I admire them out the dining room window. 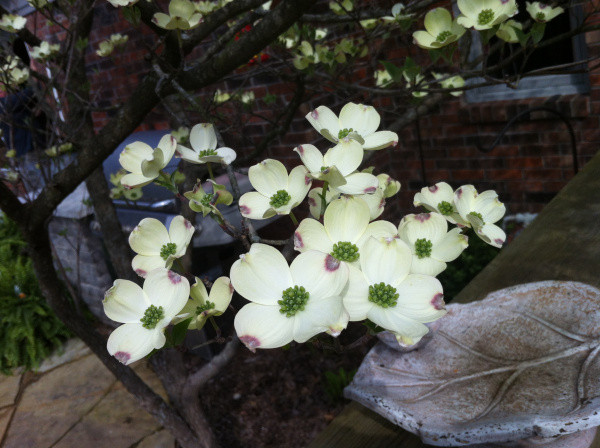 Dogwoods were a favorite of my momma and daddy as they grow wild in the mountains where I am from. In my garden we have several and will plant more. Such a good reminder of our earthly AND our heavenly family! Makes it even MORE special for sure!